We offer professional support for your platform development when designing with Arm® technology-based solutions, including Kinetis® MCUs, LPC, and i.MX applications processors. 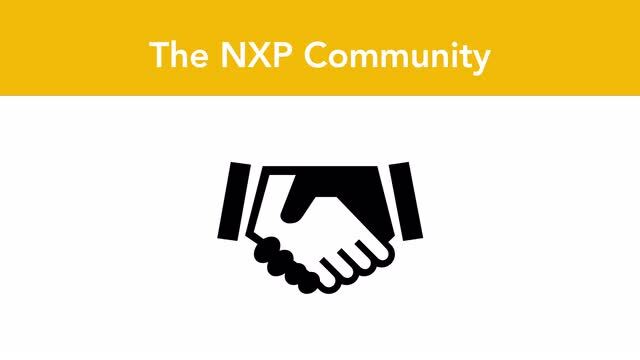 Professional support goes beyond our complimentary standard support providing you with a direct link to knowledgeable NXP specialists who are dedicated to accelerating your time to market. Whether you are just getting started or are deep into your development project, it's easy to get the support you need, when you need it. Simply purchase the plan that offers the number of support hours you need, to get started. We now offer an economical way to consult with our experts to brainstorm options. Purchase a consultation package for direct access to our technical experts. No further obligation is required.